We spoil the episode in its entirety, obviously, and talk about differences between the show and the books. However, we do not discuss any leaked show spoilers, nor do we talk about the “next time on” preview, which neither of us even watch. This week: Could Jon have presented a less convincing case for why Daenerys should divert her troops to the north? Is Cersei’s decision to leave Ellaria alive going to come back to haunt her? Could Tyrion’s grand strategy have gone any more wrong? 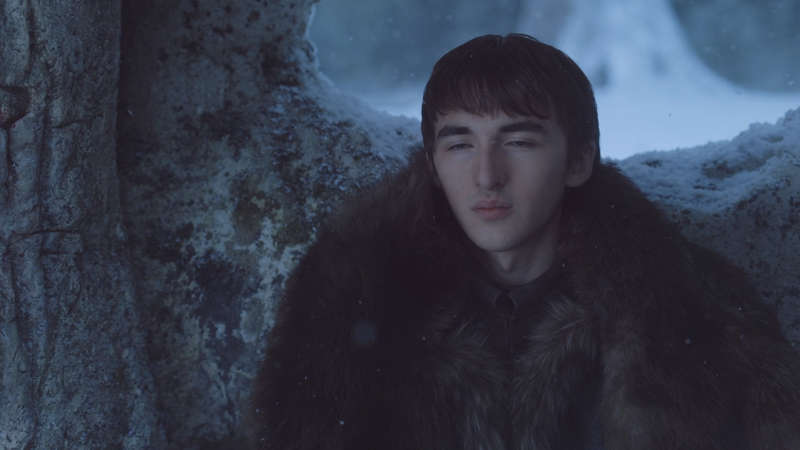 And why is Bran such a jerk to his sister? We’ll be back later this week to talk about games, and next Monday for the next episode of Thrones.